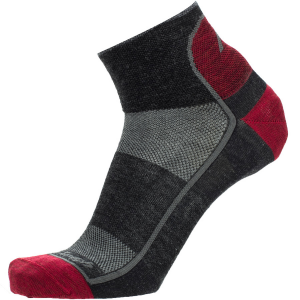 Less is more, and the Smartwool PhD(R) Outdoor Ultra Light Micro Socks pack a wallop of goodness thanks to an efficient silhouette and a premium construction. 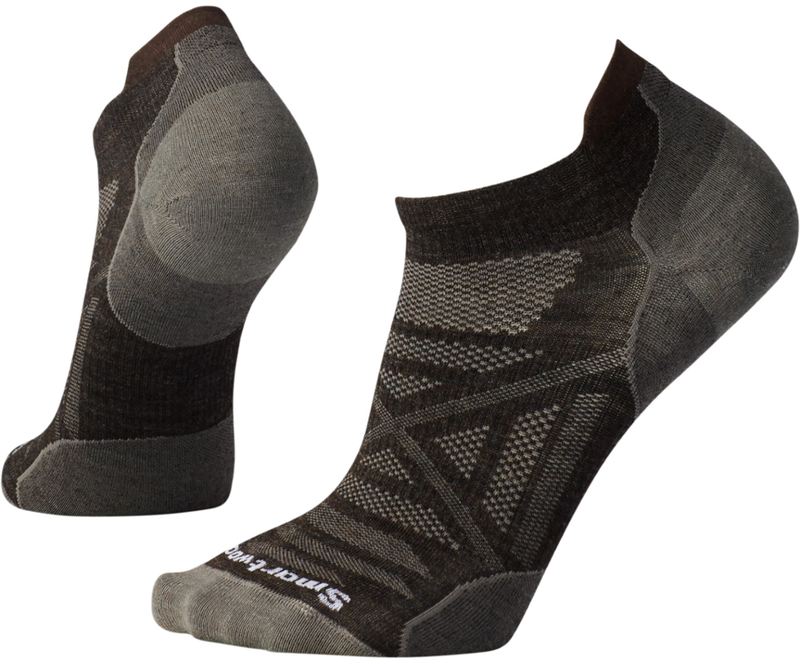 Mesh venting helps keep your foot dry and comfortable during your outdoor pursuits. 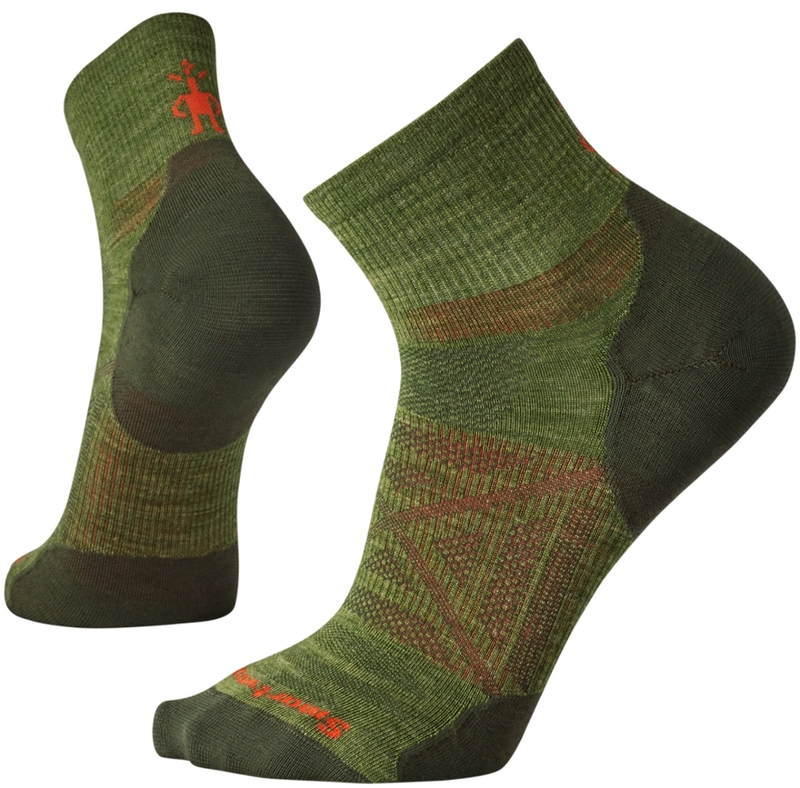 Smartwool's PhD Outdoor Ultra Light Mini features ReliaWool Technology for improved durability in the heel and toe and the 4 Degree Elite fit system, to keep the sock in place and give you all-sport versatility. 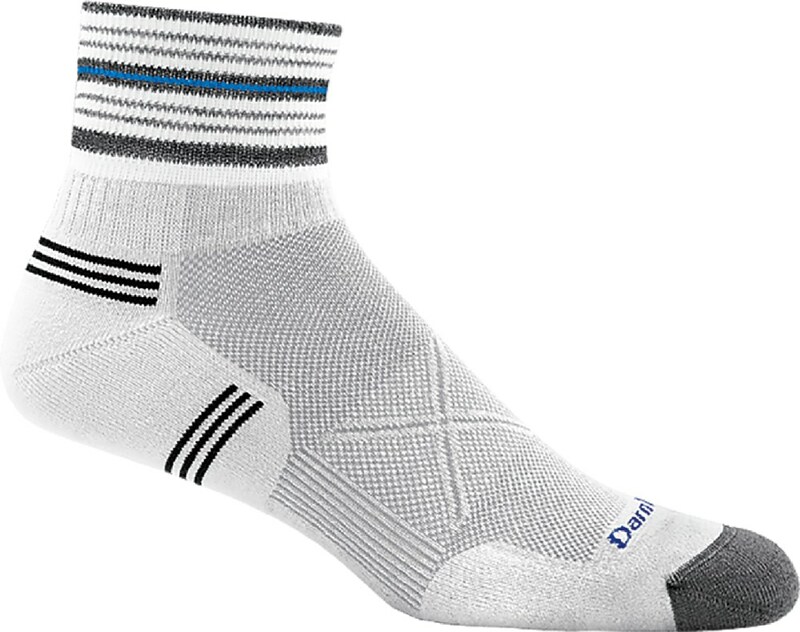 Prefer the minimum between foot and boot but don't want to sacrifice performance? 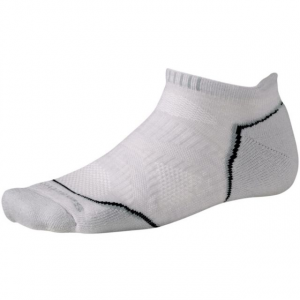 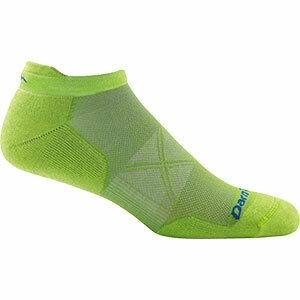 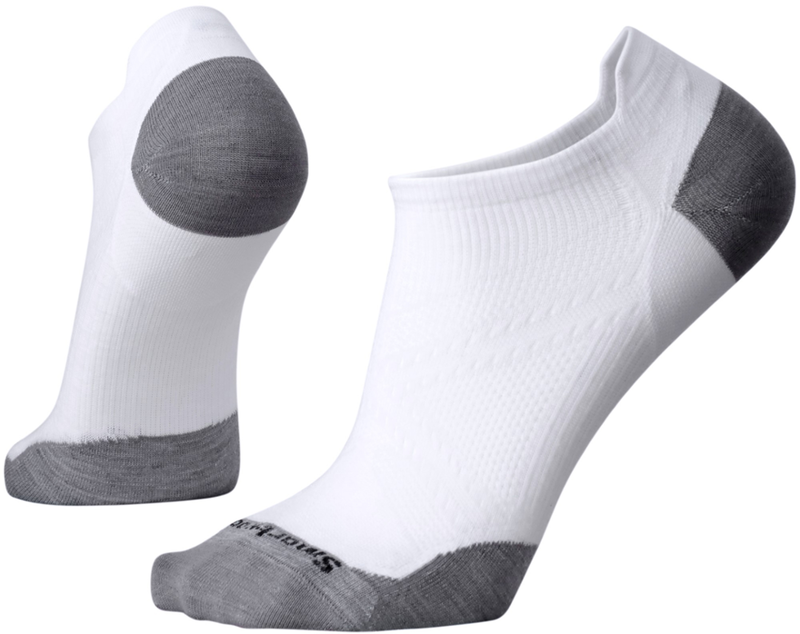 Smartwool PhD Outdoor Ultra Light Micro socks have merino for breathability, moisture transfer and temp regulation.